The winners of Director’s Cut Awards were announced by the annual film awards’ committee on Monday. 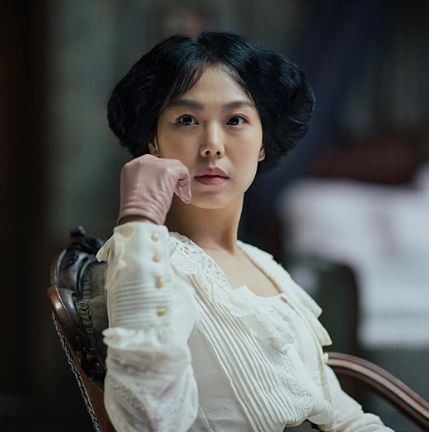 Lee Byung-hun won the actor award for his role in “Inside Men” (2015), while the actress award went to Kim Min-hee for her role in “The Handmaiden” (2016). Park Jung-min was recognized as a budding actor for his role in “DongJu: A Portrait of a Poet” (2015), while Kim Tae-ri was recognized as budding actress for her role in “The Handmaiden” (2016). The director award went to Na Hong-jin for the film “The Wailing” (2016) and the award for budding director went to Jang Jae-hyun for “The Priests”(2015). The award ceremony will be held at Cheong Pung Resort Lake Hotel in Jecheon, Korea.